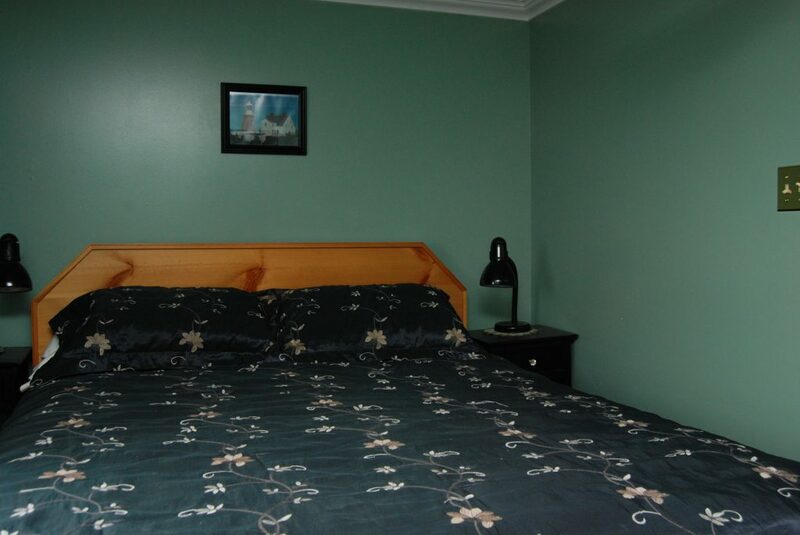 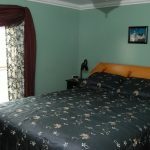 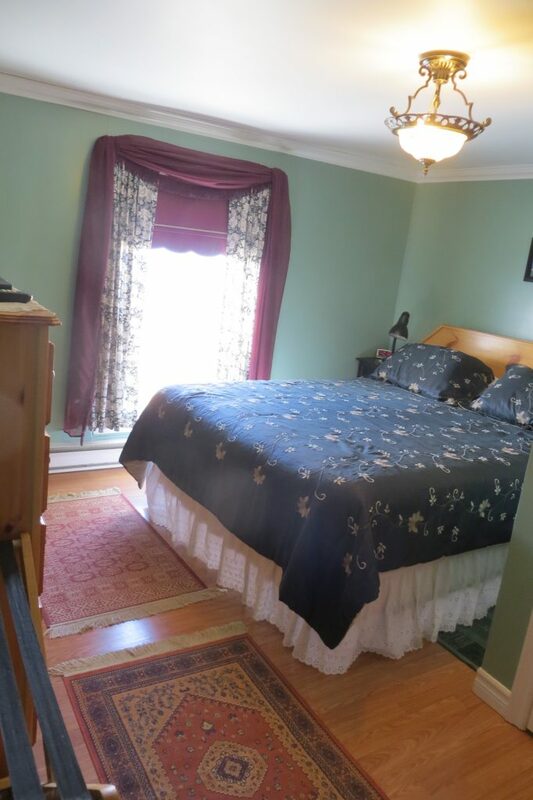 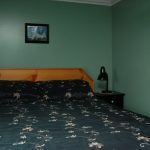 The Florann room, features 1 Queen-sized bed. 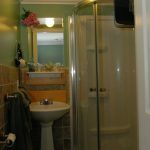 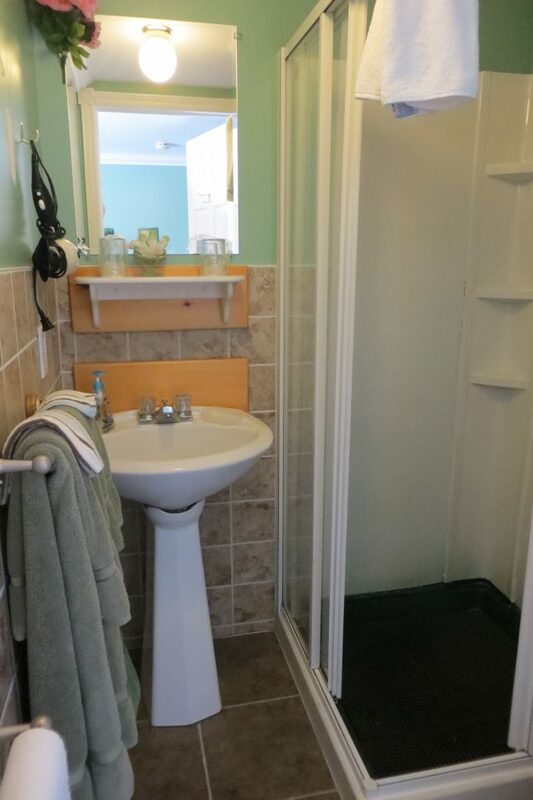 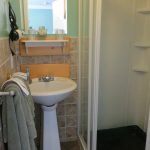 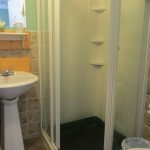 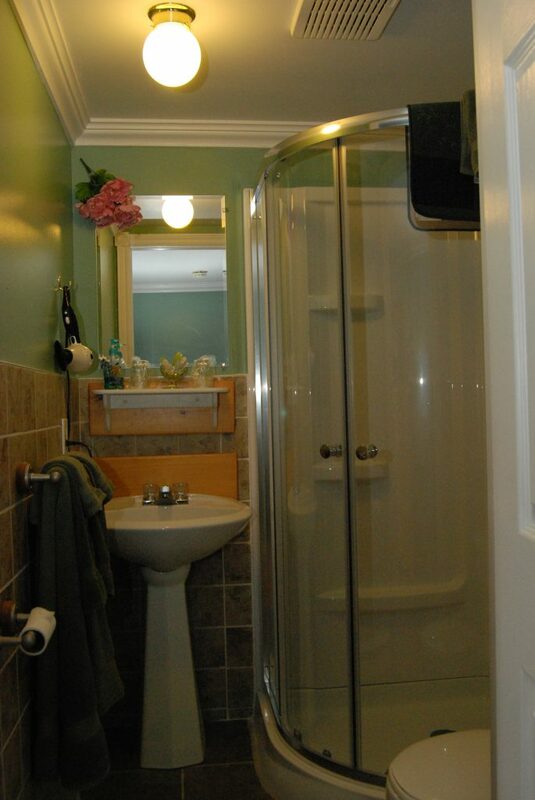 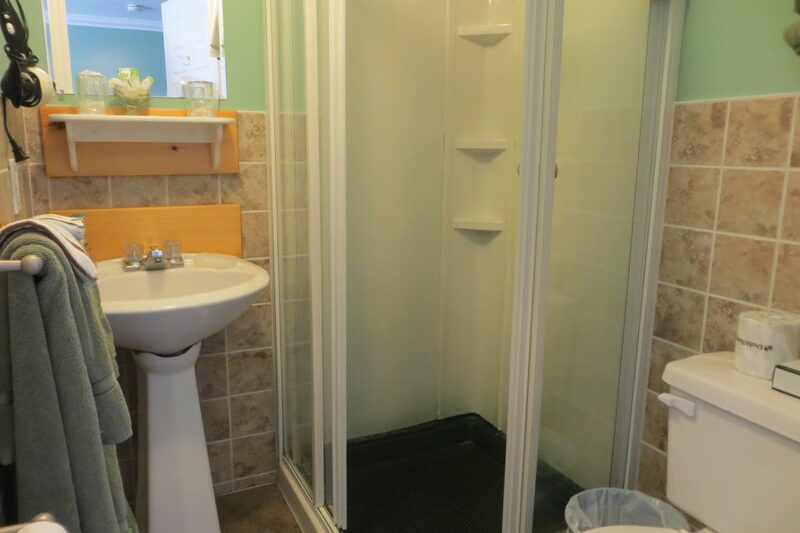 It also features a 3-piece en-suite. 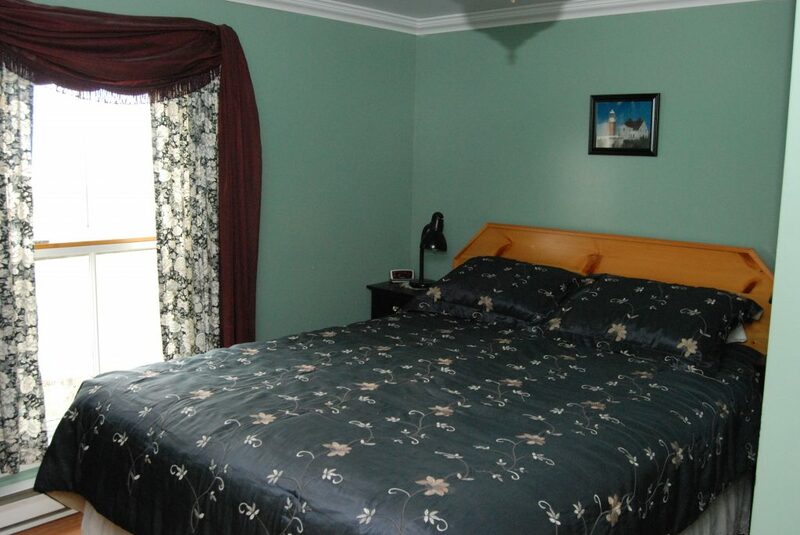 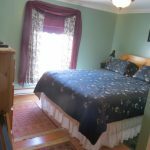 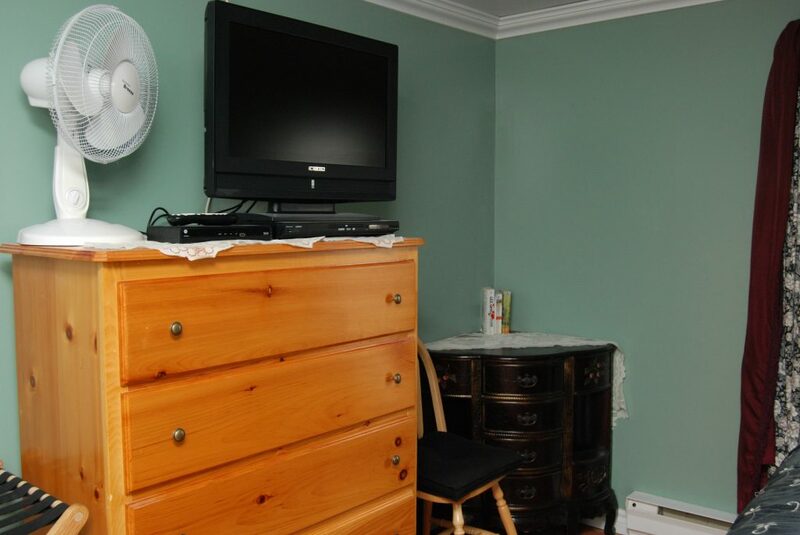 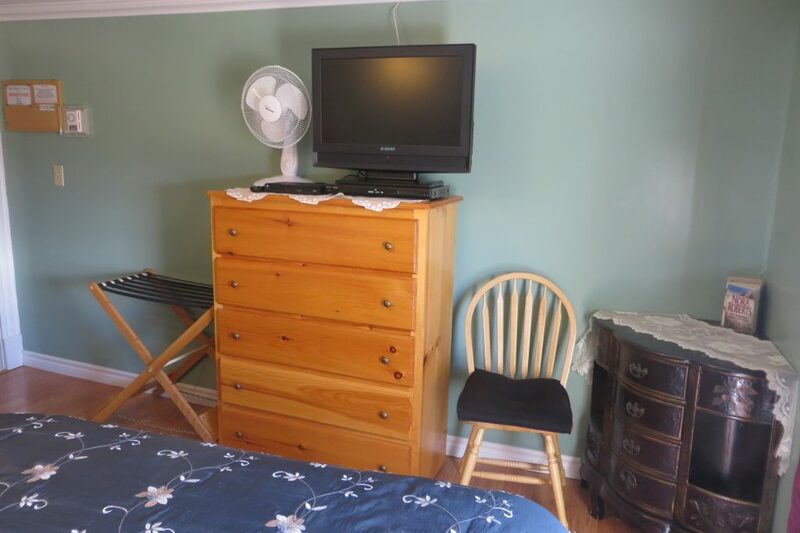 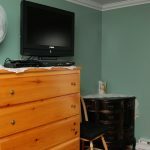 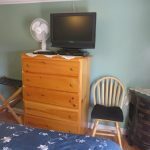 This room also has a prime view of the Atlantic Ocean.